Today Cesar Chavez Day is celebrated as an official state holiday in California, Colorado, and Texas and unofficially throughout the United States. 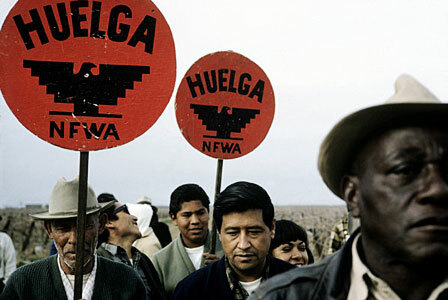 The day honors the life and work of farm workers’ advocate, union activist, and civil rights leader Cesar Chavez. A fire breaks out on the top floors of the Triangle Waist Company’s Asch Building in New York City. 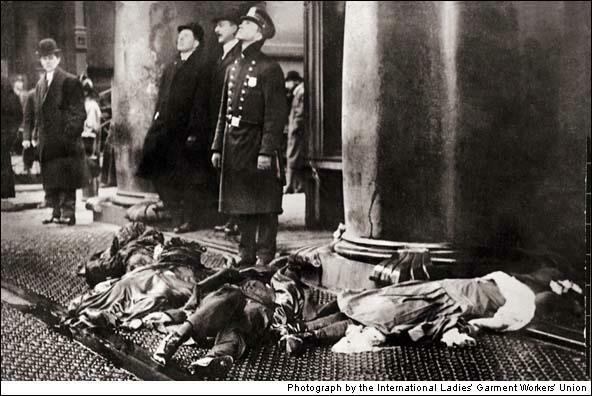 Unable to escape because they had been locked in by their employer, 146 workers died, most of them young immigrant women. 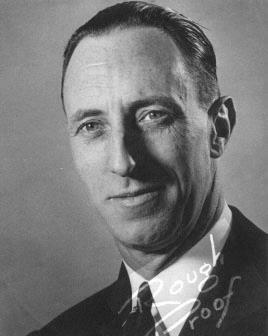 The tragedy inspired a movement for workplace safety and a crackdown on sweatshops. 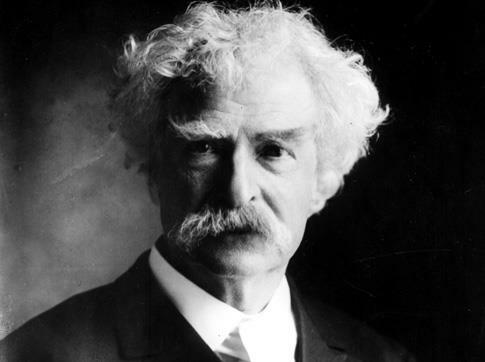 Mark Twain, a lifelong member of the International Typographical Union (now part of the Communications Workers of America), speaks in Hartford, Connecticut, extolling the Knights of Labor’s commitment to fair treatment of all workers, regardless of race or gender. 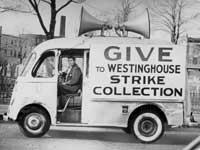 50,000+ electrical workers end their 156-day nationwide strike against Westinghouse with the right to renegotiate their contract, wage increases, and expanded pension benefits. 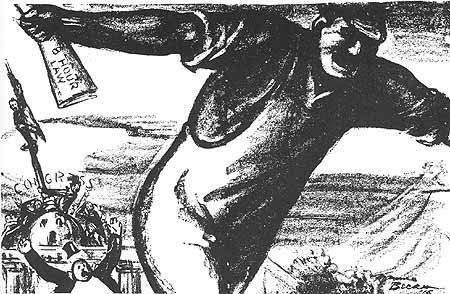 The U.S. Supreme Court upholds the constitutionality of the Adamson Act, a federal law that established an 8-hour workday, with overtime pay, for interstate railway workers. 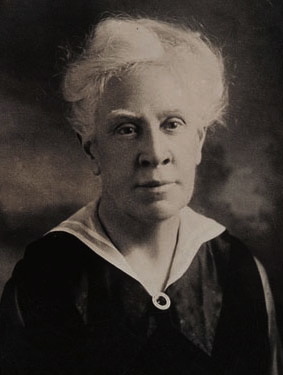 Congress passed the law in 1916 to avert a nationwide rail strike. Six farm laborers in Tolpuddle, Dorset, England, are found guilty of taking an illegal oath and forming a union. The men were sentenced to seven years of prison labor in Australia. 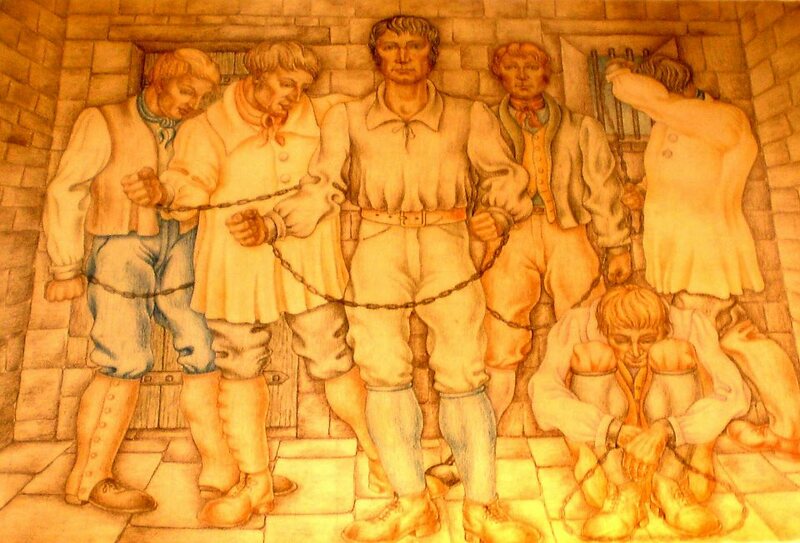 Support for the Tolpuddle Martyrs was enormous: a massive demonstration marched through London and 800,000 people signed a petition protesting their sentence. Nearly 100 striking Mexican and Filipino farm workers begin a march from Delano to Sacramento, California. By April 11, when they reached the steps of the state capitol, 10,000 supporters had joined them. 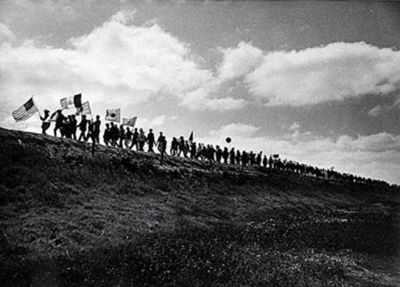 A few months later, the two organizations representing the workers – the Agricultural Workers Organizing Committee and the National Farm Workers Association – joined to form a single union, out of which the United Farm Workers was born. 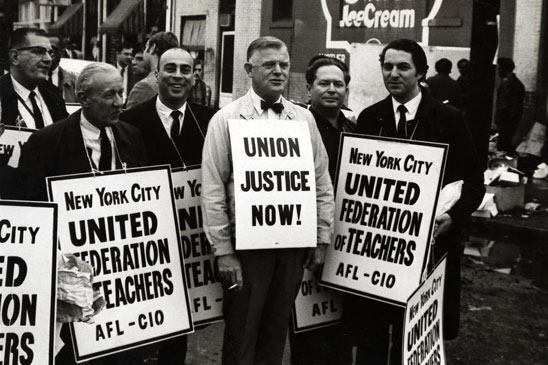 The United Federation of Teachers (UFT) is formed to represent New York City public school teachers.